David was playing guitar & singing in churches with his family in Kentucky at age 6. At age 8 he lost his father in an accident. At 10 he was winning regional talent shows & sitting in with country bands in clubs until his mother suddenly died when David was 11 years old. His oldest brother took him in, and at age 13, David's very first rock band was featured on David Letterman’s television show. David was in every musical and drama production his high school presented, most notably portraying Conrad Birdie in "Bye-Bye Birdie", and Tony in "West Side Story", winning his school's Best Actor Thespian Award. 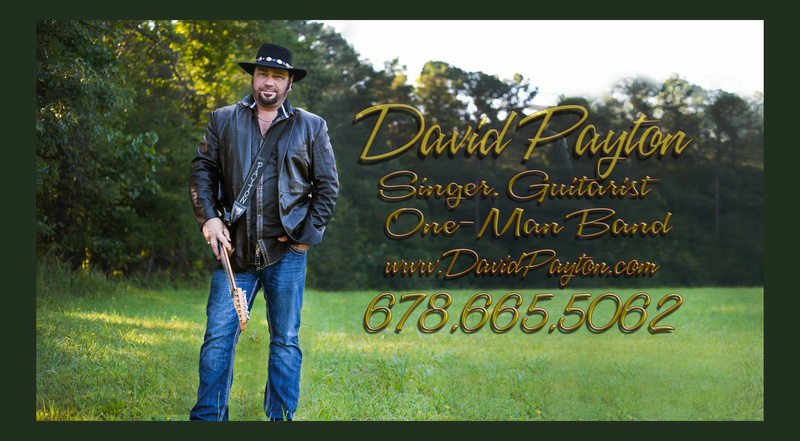 Graduating at 17, David immediately went on the road full-time as lead guitarist and vocalist with national Christian recording groups including: "Eternity", "The Cruse Family", "David Teems & The Calling", "Free Fare", and Grammy Award winners "Mylon LeFevre & Broken Heart". 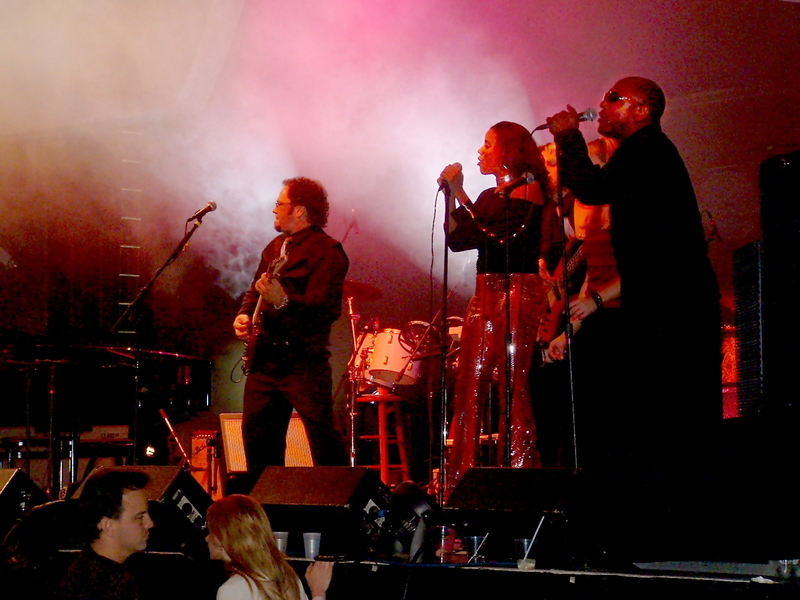 David was featured on the Grammy-nominated "Sheep In Wolves Clothing" album and Live Concert Video. 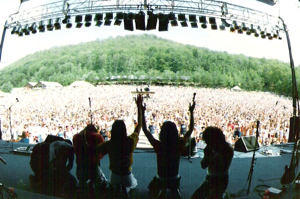 As lead guitarist of Mylon LeFevre & Broken Heart, David played for tens of thousands in civic centers, theme parks, arenas, stadiums and all of the largest Christian Music Festivals around the country, including headlining at Creation Festival for an audience of 63,000 people. 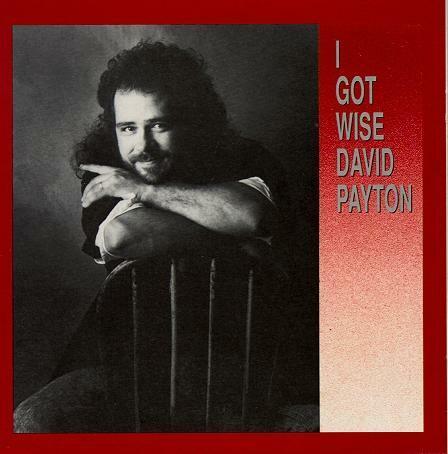 In 1991, David Payton recorded his first solo CD, "I Got Wise", which was released nationally on Refuge Records. His songs were also included on the highly acclaimed worldwide release, " Heavenly Blues". This was followed by continuous touring as a solo artist for the next 12 years. 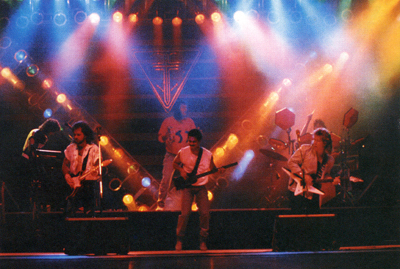 There were even some live "Authorized Bootleg" CDs made of David’s concerts. These are the only available recorded examples of David’s famous "Amazing Grace Medley"! 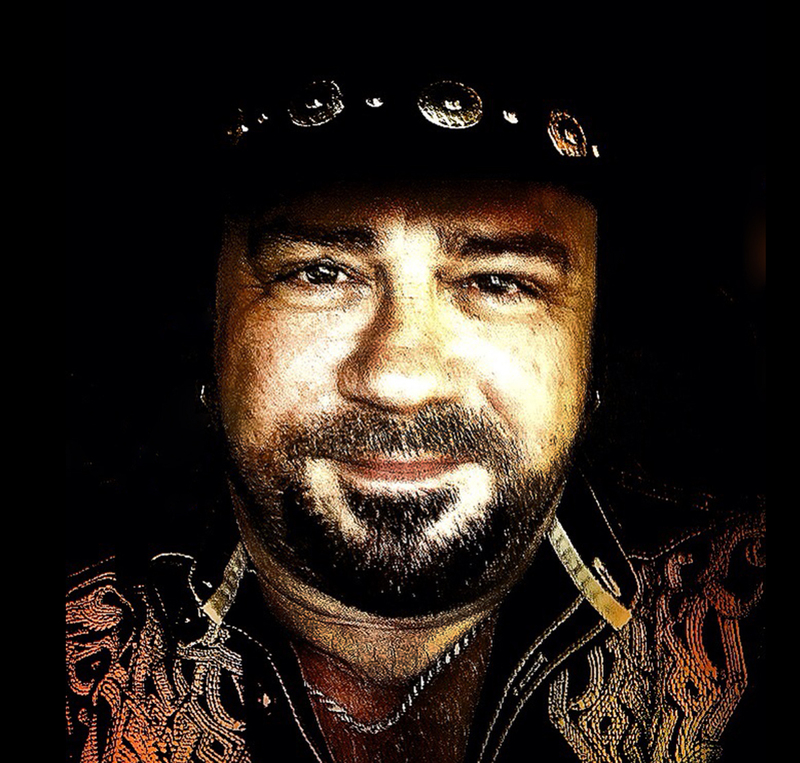 David Payton has performed in 48 States, 5 Canadian Provinces, Mexico, Jamaica, Italy, and Israel. He has shared the stage with Christian greats: Amy Grant, Michael W Smith, Newsboys, Bob Carlisle, Phil Keaggy, Petra, The Gaithers, Russ Taff, The Imperials, Mark Farner (of Grand Funk Railroad) and many more. He was also featured on numerous television shows and cable networks, including LightMusic, TBN and the 700 Club. 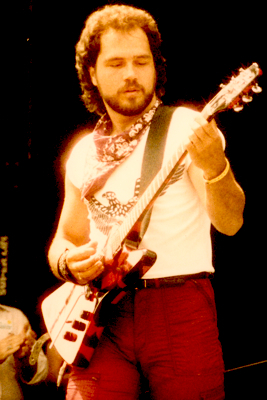 As former lead guitarist and vocalist of U.S. Beat, David has performed for Microsoft, CNN, Nokia, Georgia Pacific, the Sugar Bowl and many others. He has also performed for over 2 dozen State Governors at Georgia Governor Sonny Perdue’s Governor’s Ball with special guest: American Idol’s Diana DeGarmo. Dramatically, David Payton has portrayed the role of Jesus before thousands in Atlanta’s Mount Paran Church Passion production for years. 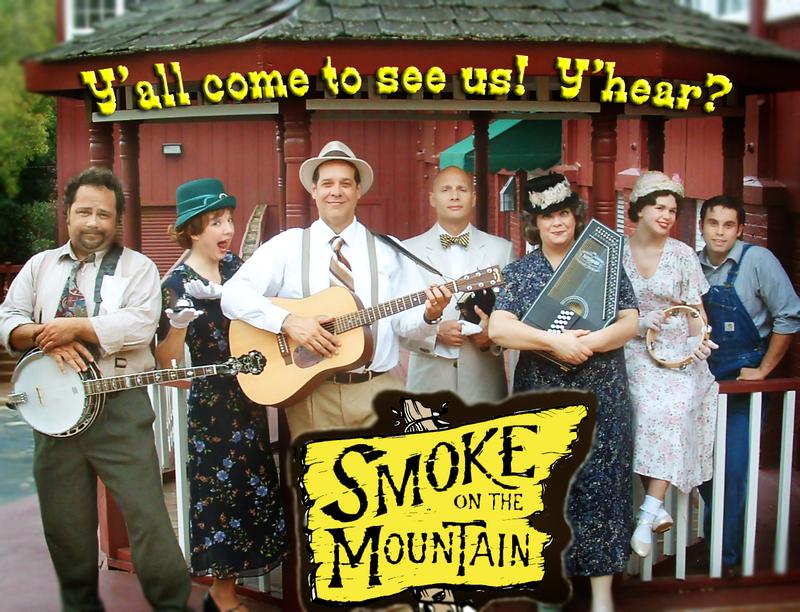 Currently, David is a member of PlayRight Productions, performing "Smoke on the Mountain", "Cotton Patch Gospel", and other hit productions in venues all over Georgia to sellout crowds, in all of which David acts, sings, dances, plays guitar, banjo, and mandolin. David is currently a full time Singer, Guitarist & One-Man Band Entertainer for Corporate, Public and Private events. He utilizes cutting-edge music technology, premium sound system (and his notable talent) to fill indoor and outdoor with a "full band" sound. He records many of his own arrangements playing all the instruments on digital backing tracks. Then he sings and plays the lead guitar parts live. He even has electronic 'backup singers' to add vocal harmonies to his vocals to complete the "band". David lives in Woodstock, Georgia with his best friend and soulmate, his lovely wife, Charlotte Otwell Payton. Charlotte is a paralegal/executive assistant with one of the largest family law firms in Atlanta. David's daughter, Heather Payton Gulley is married to a Navy Corpsman and has a degree in health sciences. David and Charlotte are both avid animal lovers. They share their home with 3 rescued dogs and 3 rescued cats.